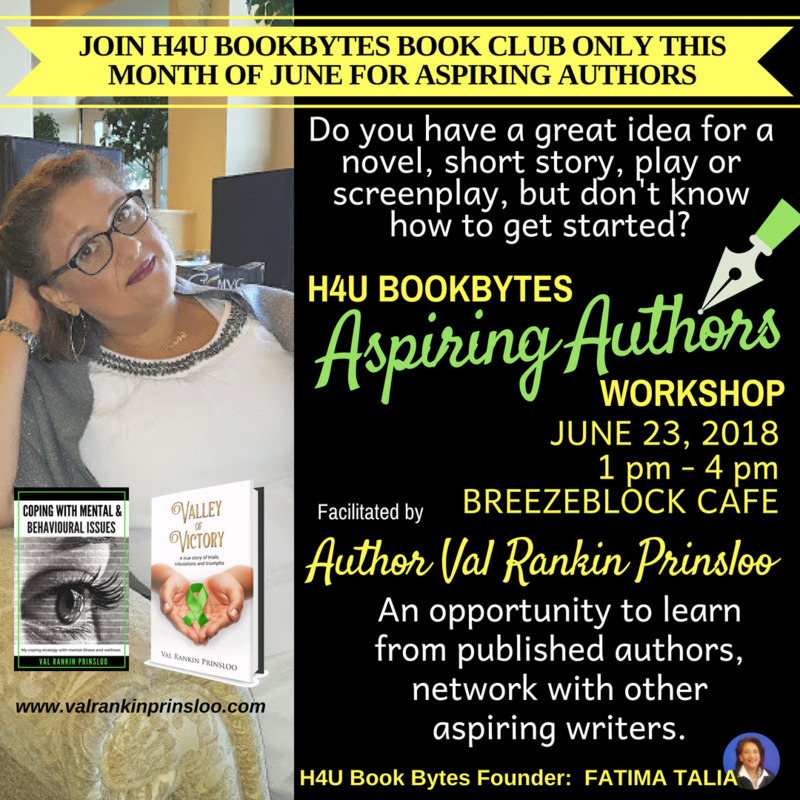 H4U Book-bytes Aspiring Writers Workshop is an opportunity to learn from published authors, network with other aspiring writers, and ask questions that you have regarding your writing journey. As a published author of two books, I feel that I have acquired some experience and tips to share with others about my writing journey this far. A writing workshop means students write things. Do you have the passion to see your crafted non-fiction or fiction in print? Can you almost smell the freshly printed paper with the efforts the labour of love that you have created for others to read. Are you willing to have feedback, irrespective of whether it is positive or constructively critiqued? Any writer will tell you, good writing doesn’t just happen. Good writing is a result of planning, revision and editing – a process that should be explicit. It involves brainstorm, research and outline ideas before they ever start a draft. Look at other pieces of writing. 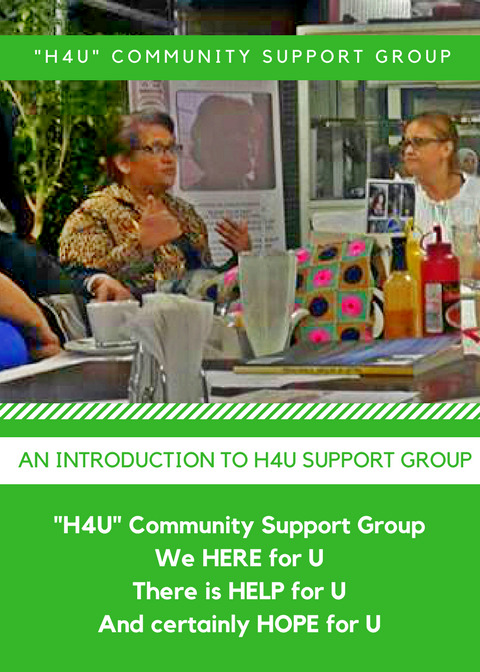 H4U Community Support Group has meetings regularly to offer free counselling services to the community. We offer assistance in domestic violence and settle individuals into better living quarters by raising personal funding, bringing in therapists from different modalities with guest speakers on a monthly basis. H4U Community Support Group offers assistance in cases of substance abuse, with arranging admission to the various rehabilitation centres' and post-rehab support. We have great passion for the community work we do daily. We strive to empower, educate and help you achieve your full potential whilst guiding you wherever necessary. you are born a chooser. It’s courageous to identify the need for help, know what you want and believe in achieving your vision. Confidence is often lacking not competence. Women in powerful positions are often blinded by the daggers of the mind, infected by the malignant mind bugs imprisoning us in the biases of the past. We need 21st century mentality around womens' participation and contribution to society. We need to flush away the cancer of ingrained gender inequality. We need to dare to be different, taking the risk to step out of our comfort zones and let hope extinguish fear and let courage conquer. Learning, Labour and Leadership are the basis of Women’s Empowerment. An old African proverb states that if you educate a man, you educate an individual and if you education a woman, you educate a nation.